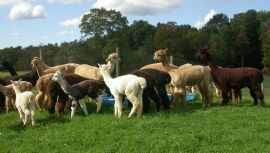 Openherd: Spirit Wind Alpacas of Turning Point Farm is a farm located in Newbury, Ohio owned by Albert & Cheryl Laufer. 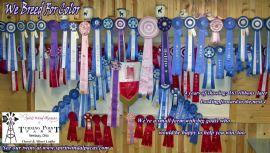 Magic, our true black, multi champion herdsire, is the last to sell. 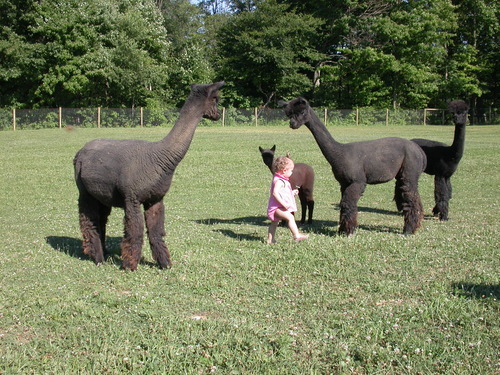 He's currently being boarded at Sweet Heart Suri Alpacas.